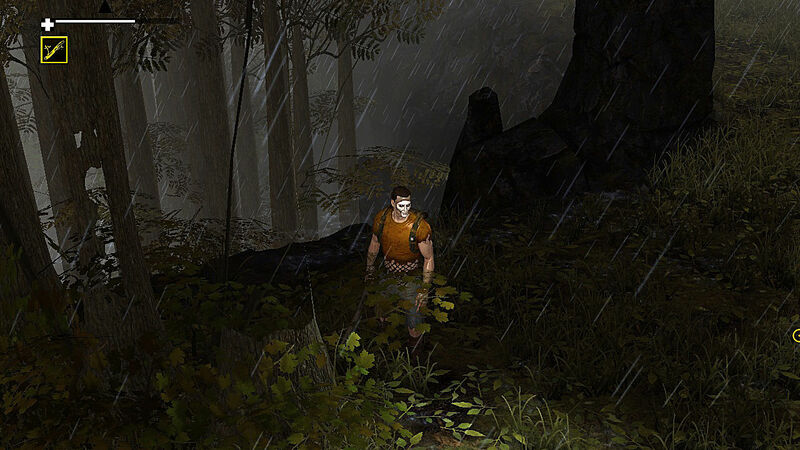 How To Survive 2 is a survival action RPG game from EKO Software that continues in the same vein as its predecessor, but this time with better graphics and some new features. It is a great improvement over the first game that was released in 2013. The developers have done a great job and made the sequel a truly enjoyable game to play. However, it doesn’t mean that the work here is completely over – there is still room for further growth. The developers had about a year to polish the sequel during the period of Early Access that began in 2015. They communicated with the fans through forums and chats to identify what else needed to be done to make the game really good, and this approach worked very well. Let’s take a detailed look into How To Survive 2 and see what has been improved and what needs to be fixed for an even better experience. One of the biggest and most enjoyable additions to the sequel of How To Survive is the building system. Now, you can build all kinds of structures for keeping your stuff and protecting it. 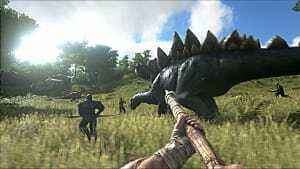 Imagine that this very important feature wasn’t available in the first game, but we all know that being able to build things is a must for any survival game. In order to build structures you need resources… and lots of them. Fortunately, there are more than enough items scattered all over the world map. Picking them up is easy, but in time you may get into trouble when deciding which items to keep and which ones to throw away, since your backpack has a limited capacity. 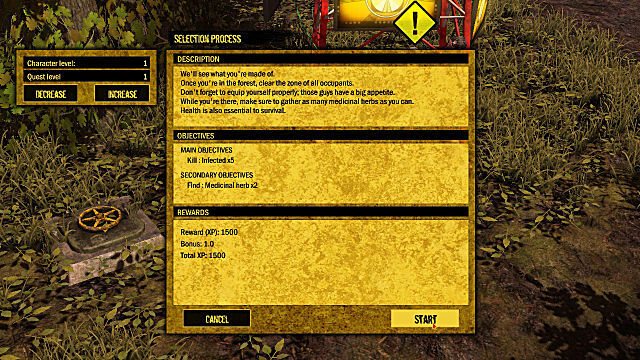 For an indie project, How To Survive 2 is a success. Buildings usually require a lot of wood, which can be found in excess all around the forest areas. All you need to do is walk into the woods and there you have chopped wood lying on the ground free for you to take. Other kinds of items may not be as easy to get, as they can be locked inside the chests or buildings that you need to lock-pick. Another interesting thing about structures is that they have a limited durability, which means that you need to repair them from time to time and even upgrade, if that’s what the situation requires you to do. The City of New Orleans looks really good, and there is way more freedom of movement. You now have a choice in which path you want to take, unlike the first game that strictly limited your decisions of where to go. There are many more details surrounding you with polished textures that add up to the realism of the world. The map can be toggled by pressing the Tab button and it looks really cool – it’s a transparent overlay and not the typical map that completely covers up your game screen. This is really convenient, as you can keep moving and killing zombies, while figuring out where to go next. You will notice the weather change and the cycles of day and night, which is a solid addition that wasn’t available in the first part of the game. The nighttime also serves as the respawn point for the zombies, so you need to be extra careful when roaming the same spots over again. The only drawback of New Orleans is that the locations don’t have too much of a variety. You get to see two main types of locations, abandoned neighborhoods and forests with swamps… and that’s it. If the developers are thinking of making the next installment in the series, they really should diversify their map. 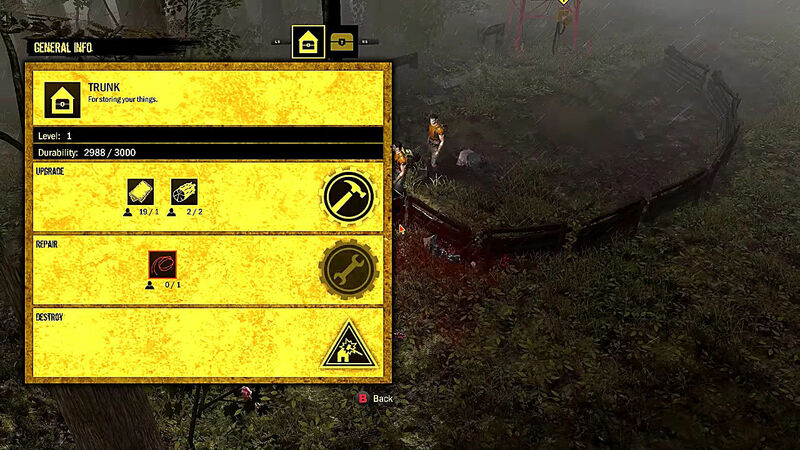 Combat system in How To Survive 2 is really simple – you have two choices of weapons: melee and ranged. You first weapon is a simple bat, which can be upgraded, and the rest of the weapons, such as bows and guns, you either need to find or craft. Ranged weapons become really important in the latter stages of the game, when you need to stay away from the hordes of zombies and quickly shoot them down. That is why it is highly advisable to upgrade your ranged weapons and ammo consistently for them to deal more damage. The more you progress through the game, the more important co-op becomes. If you get injured, you can heal yourself with either medicinal herbs or healing potions, which at first you need to craft. Foods and drinks also sustain you and help your health regenerate, especially Blackberry Juice. The leveling system is the only thing in How To Survive 2 that is worse than the one in the first game, where each character had its own skill tree. Now, all skills are stuffed in one menu that is applied to all characters. It is uncertain if the skill system will be changed in the future or not, but something has to be done about it. Yes, unfortunately, there isn’t much to talk about here. The world of How To Survive 2 is a sandbox that gives you lots of opportunities to earn XP and gather resources, but doesn’t provide any kind of cohesive storytelling. You can catch a few pieces of the lore here and there through conversations, but don’t expect too much. But the lack of story is completely understandable when the multiplayer element plays a much more important role. The game supports the cooperative mode of up to 4 players, and your camp on a public server can accommodate up to 16 players. The more you progress through the game, the more important co-op becomes. The zombies get more numerable and the difficulty of the quests rises significantly, so having a few of your buddies at your side is really helpful… and much more fun. 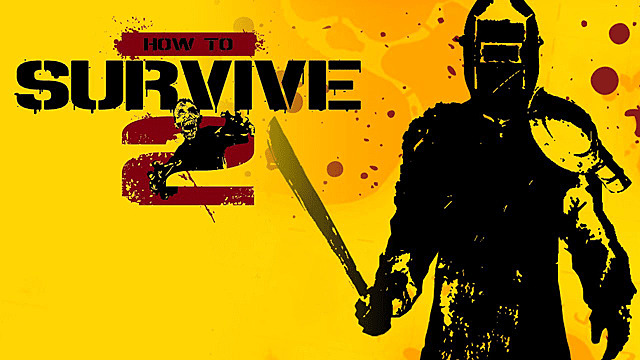 For an indie project, How To Survive 2 is a success. It has enough content to keep you interested for a long time, and if you have friends to cooperate with, then it makes the game so much more enjoyable. On the other hand, playing this game alone can be tedious at times, again due to a lack of good story. 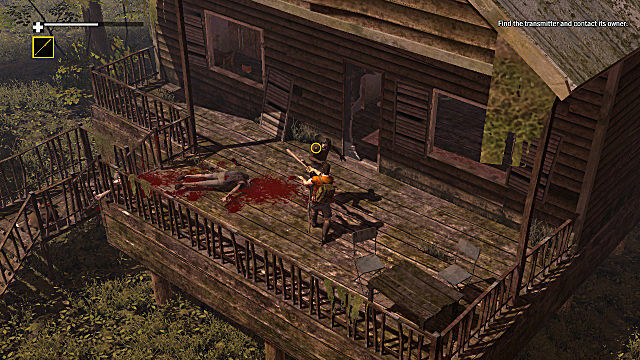 If the developers took some time and built some interesting plot around the never-ending zombie massacre, then players would be more inclined to spend at least several hours at a time in the game. Another aspect that needs to be revised ASAP is the leveling system, which is quite simplistic in comparison with the first game. Give us more characters and give each character its own skill tree, then we will be able to call How To Survive 2 an RPG game. Other than that, it’s a good game with a few drawbacks that can be easily fixed. If EKO Software wants to turn How To Survive into a truly big franchise, they need to address these issues in the next installment of their game. The ability to build, repair and upgrade structures for defense and keeping your loot. Enhanced graphics with polished environments and new textures. New transparent world map that stays on your screen and allows you to keep moving. Co-op multiplayer is excellent and really makes the gameplay enjoyable. World map lacks variety in terms of locations. Underwhelming leveling up and skill system. No cohesive story or character lore. The game has been reviewed using the promo code kindly presented by the publisher. 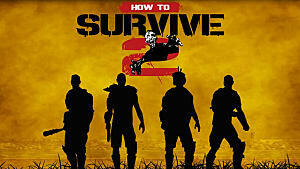 How To Survive 2 feels more like an expansion to the first game rather than a full-blown sequel, but it is a good one.